I am a big racing fan, IndyCar is my main obsession, followed by doses of Sportscars and F1. Despite this interest in motorsports as competition, I am not really a "Car Guy". I tend to geek Architecture and Structural Engineering feats a bit more. Some evidence can be found in yesterday's post of the BMW headquarters in Munich. 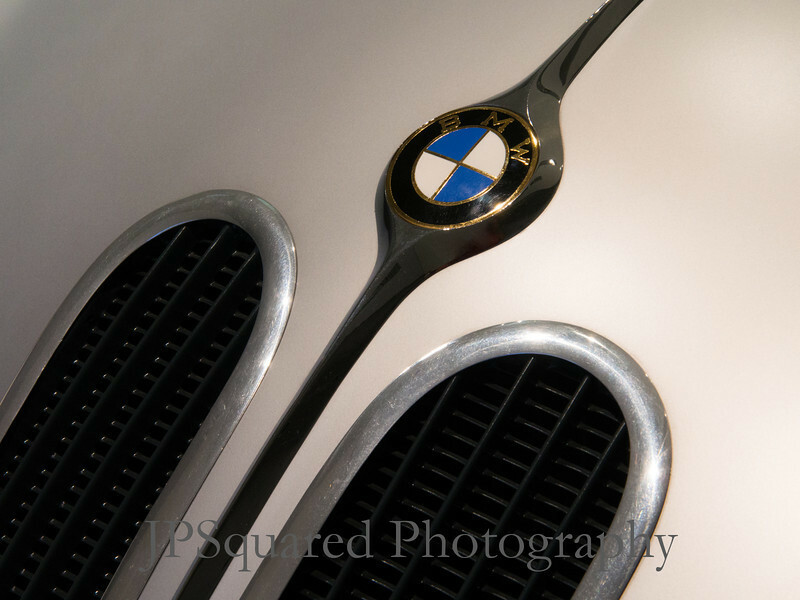 Today, we go inside at the BMW Museum and take a look at one of the cars on display. The car is a 328 Superleggera. I did not note the year exactly but some Wikipedia research post hoc suggests it is likely late 30's to 1940 in manufacture. On the whole, this is a very beautiful car. But as I shoot a subject, I rarely take images of the Gestalt that is an object. I tend to break the subject apart into details. Part of this is to focus on the elements of craftsmanship or design that went into the creation of the larger object and part of it is to let the observer ponder what the rest of the object is and allow their own imagination to formulate it in their mind. There are two images from the 328 I have decided to process and share. The grill conveyed to me the feel of something sensual and I hope to have captured that with the Image. 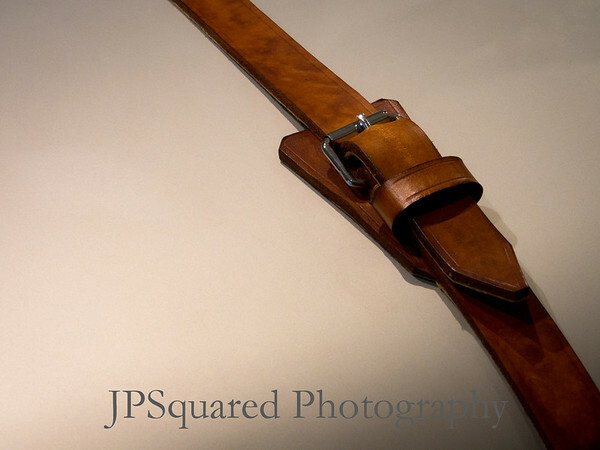 The Leather buckle is used to secure the hood down while the car was in use. We tend to think of cars as a product of the mass production industrial age, but the buckle just screams "Trade and Craftsmanship" to me. A note about this image - the vehicle obviously is old and is in great condition. The paint is original, but there were a few scratches in this second image which I removed in gimp after some original processing in Lightroom. The point is - it's not everyday you get to remove scratches from a classic! !